WELCOME to Greater Dickson Gas! We believe in Safety and System Integrity. If you smell gas in your home, call us for help. Our number is 615-441-2830, or you can call us toll-free at 1-800-903-8247. If you have received a solicitation for insurance to cover your house piping in the mail, it did not originate with Greater Dickson Gas Authority and is not affiliated with the Authority. If you are experiencing trouble with your house piping, give us a call and we can check out your house piping at no cost. You have the right to request a gas safety device called an EFV (excess flow valve) be added to your natural gas service line. Click the link for details. 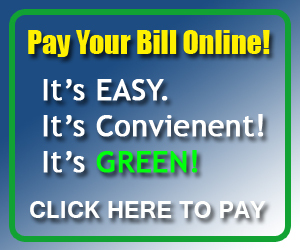 Your hometown “Natural & Propane Gas” Company! We have compiled a number of resources that should assist you in the understanding of the company; it’s goals, along with the products and services we render. We also would like to solicit our customers, to use this site as feedback in order to express any problems or unfortunate experiences that one might have incurred while dealing with the Authority. Did you know we have a showroom? 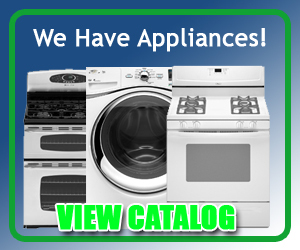 Come in and see our great selection of appliances, grills and more! Shop our Showroom… Find Energy Star efficient gas appliances, fireplaces, logs, grills and more in the largest showroom in our area. 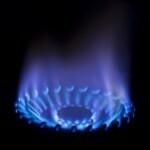 Natural Gas & Propane appliances available at competitive costs. We sell just about every type of gas appliance you may need (excluding central heating/air systems – which your area local contractors can provide). Did you know… Natural gas is the cleanest-burning fossil fuel. Natural gas is safe, clean and affordable. 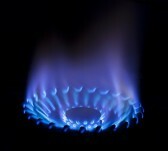 Natural gas is naturally colorless, odorless, lighter than air and non-toxic. Read more here…. 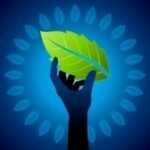 Help the Environment… Improved air quality results from using clean burning natural gas. Natural gas is the cleanest of all the fossil fuels. Composed mainly of methane, the main products of the combustion of natural gas are carbon dioxide and water vapor, the same compounds we exhale when we breathe. Read more here…. Welcome to our website! We hope that you will easily find the information you're searching for. If not, please do not hesitate to contact us today! Thank you for your business. 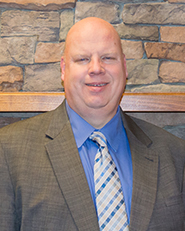 Office Hours: Monday through Friday, 7:30 a.m. – 4:30 p.m. Translate our website into Spanish using the Google Translate button at the top right of your screen. It's EASY! Come visit our showroom to see our selection of gas appliances, fireplace inserts, mantels and more! Opening Soon: Our Compressed Natural Gas Station! Visit our CNG page to learn more about the benefits of Compressed Natural Gas! Just in time for summer, come browse our full line of gas grills! We have the perfect one one for you! It's always a great time to grill! Great Selection of Grills! Competitive prices at GDGA. Stop by today! 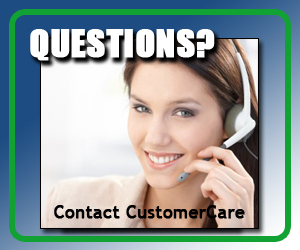 Contact us today and we will be happy to serve you! One of GDGA's new CNG powered trucks!